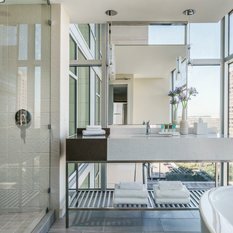 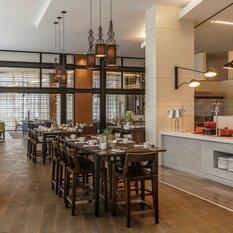 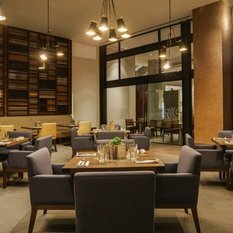 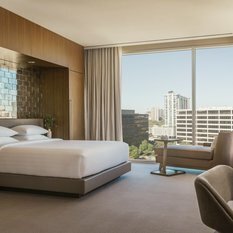 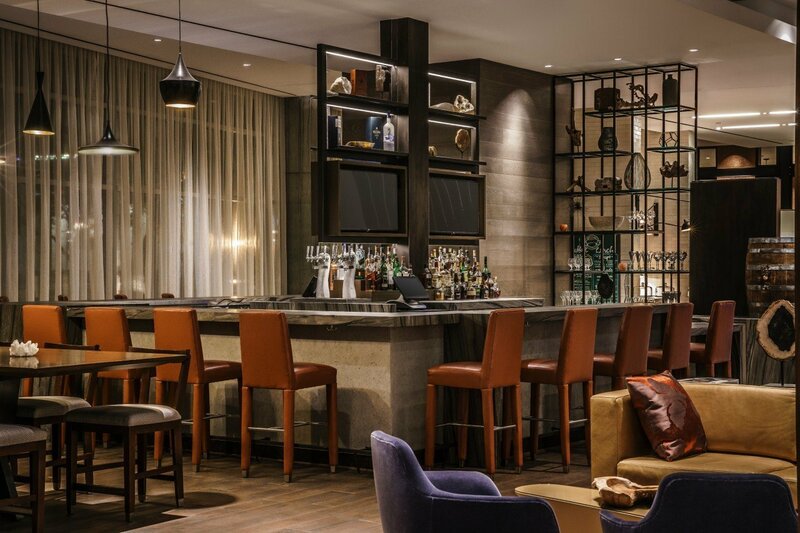 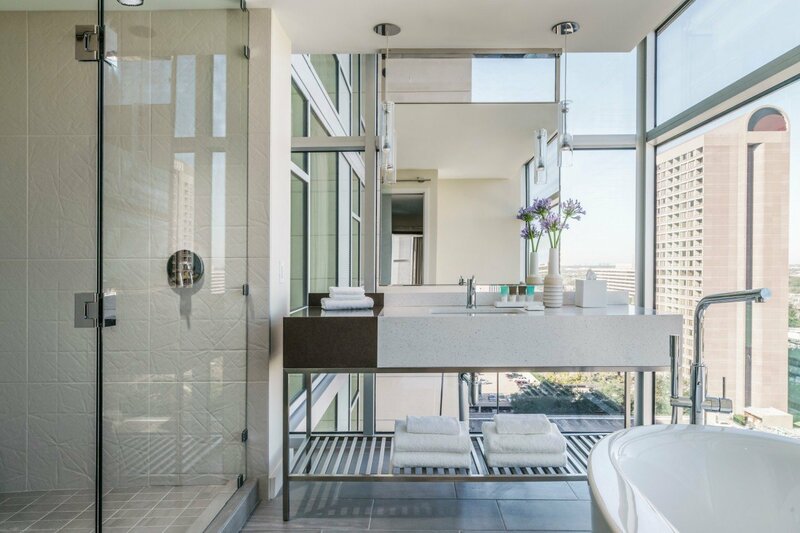 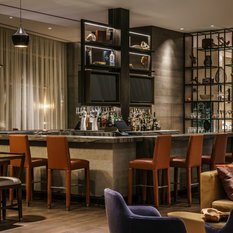 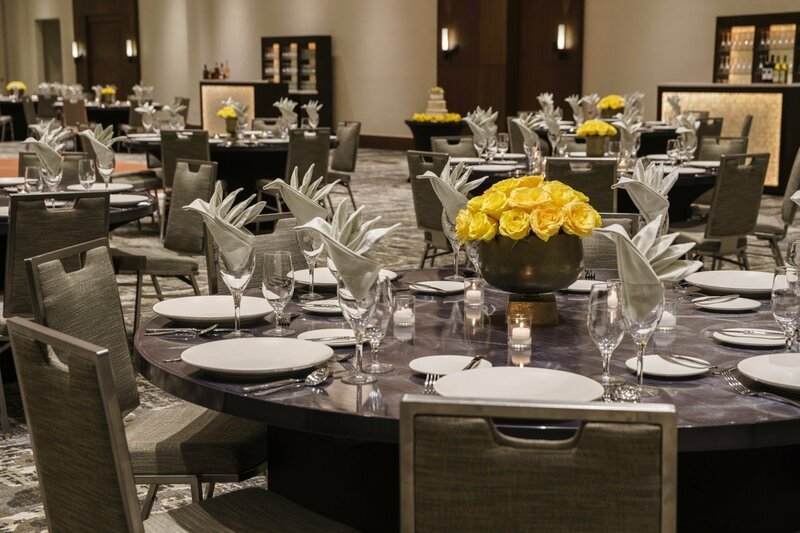 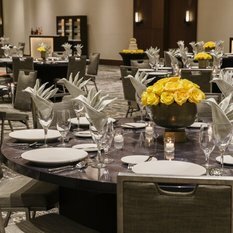 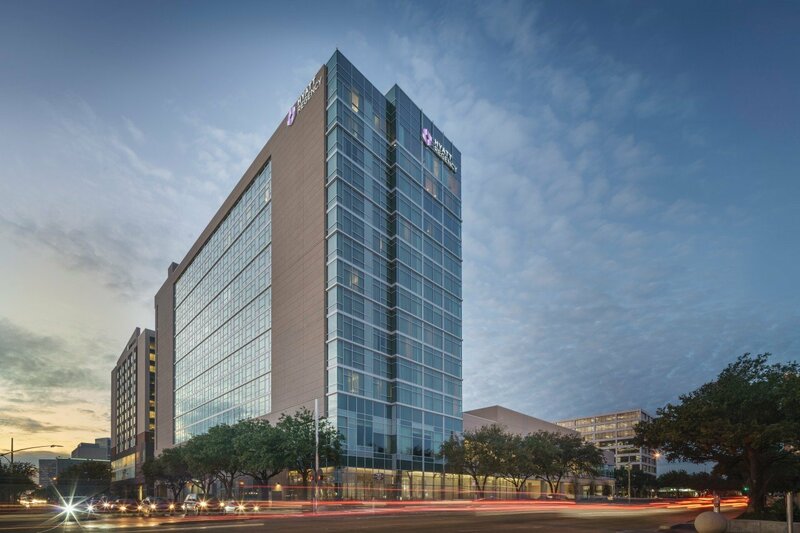 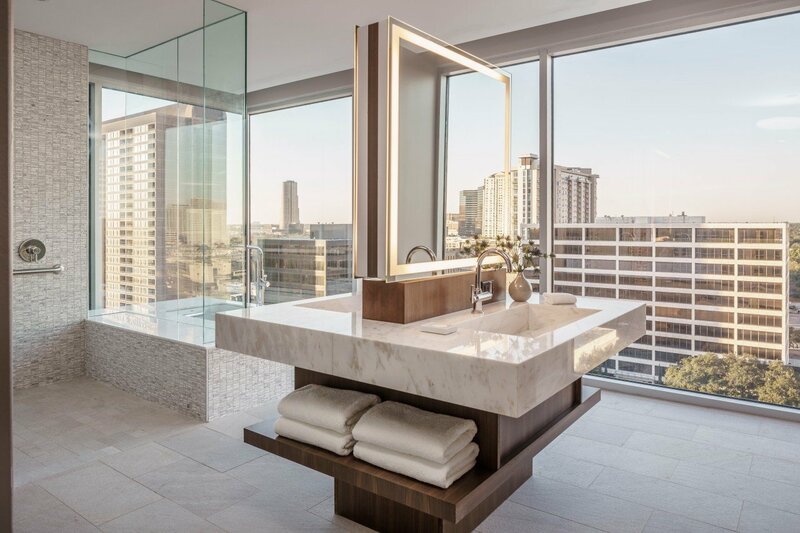 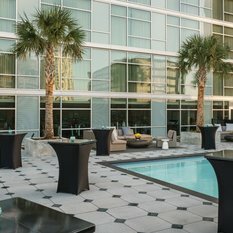 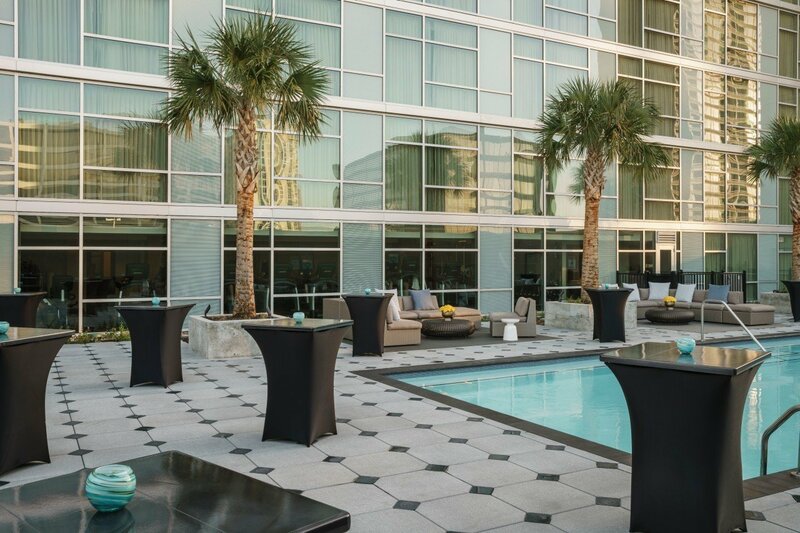 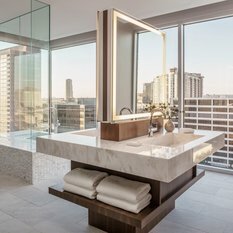 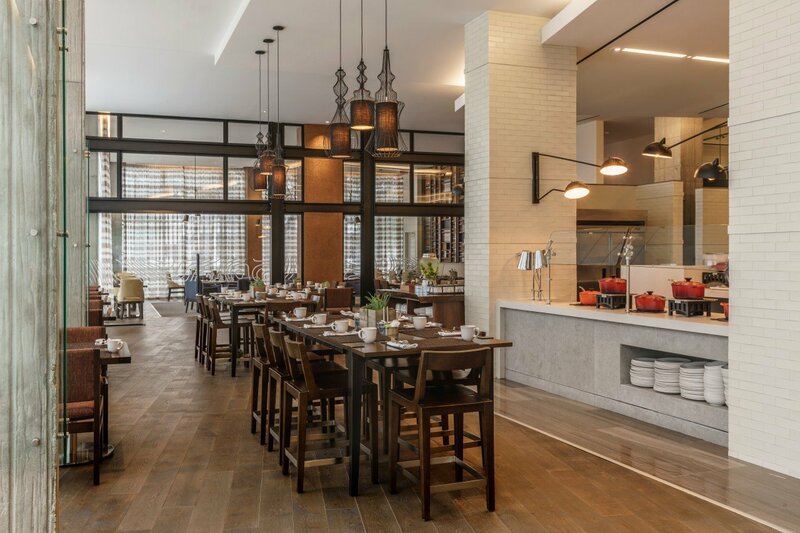 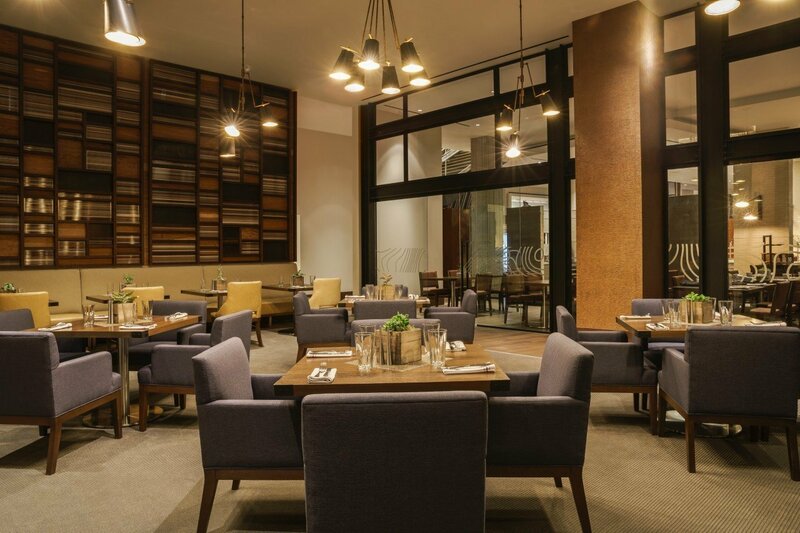 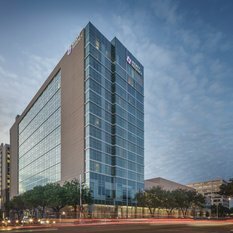 Located next to the Houston Galleria in Uptown Houston, Hyatt Regency Houston/Galleria is steps from the city’s most fashionable shopping, dining, and entertainment. 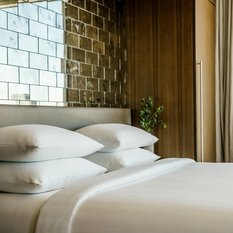 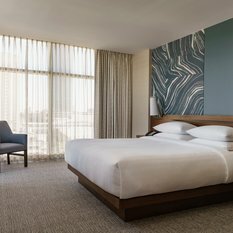 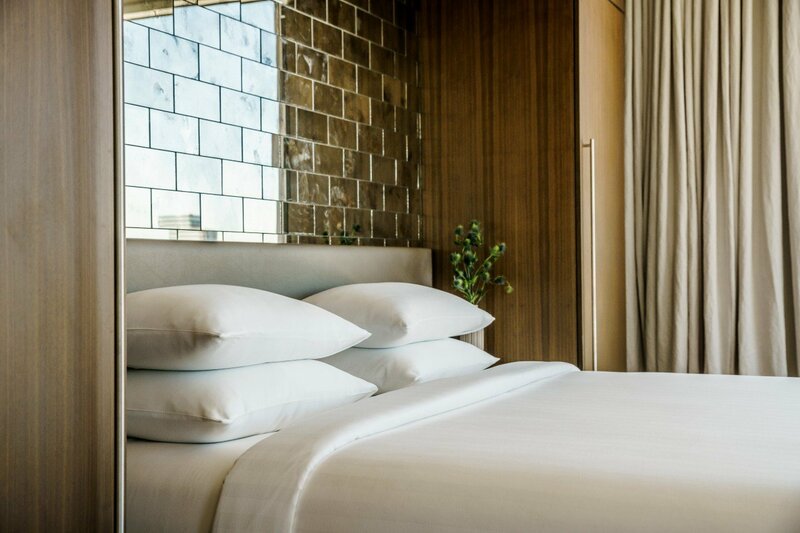 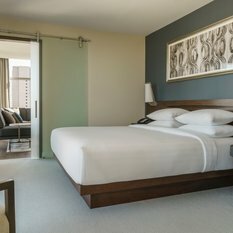 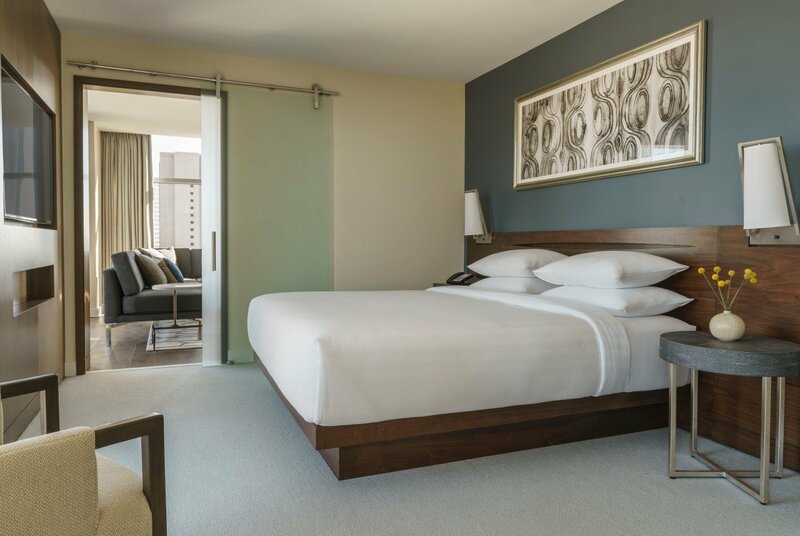 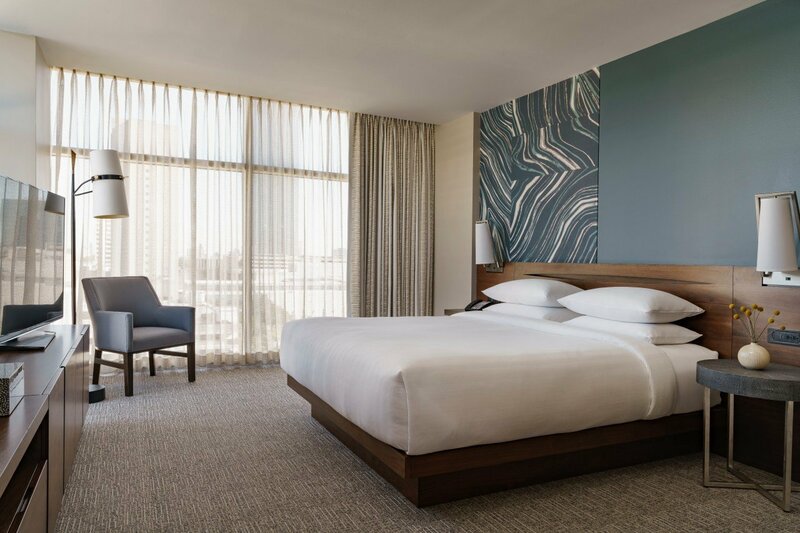 325 luxurious rooms featuring modern décor & amenities, stunning city views, luxurious bathrooms, a mini-fridge, coffee maker, complimentary WiFi internet, and 55” HDTVs. 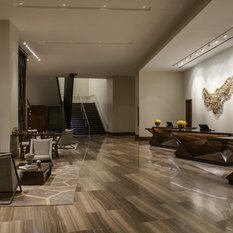 Select rooms include Regency Club Lounge access. 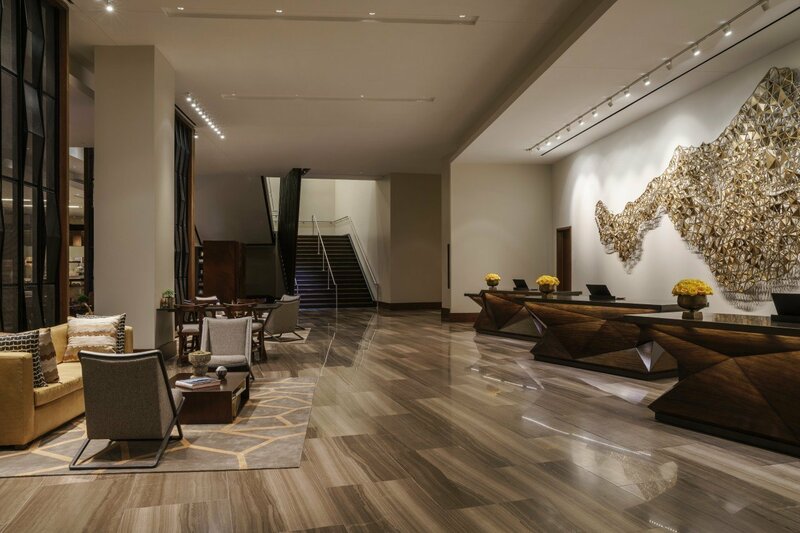 The Hyatt Regency Houston/Galleria makes staying fit while traveling easier than ever. 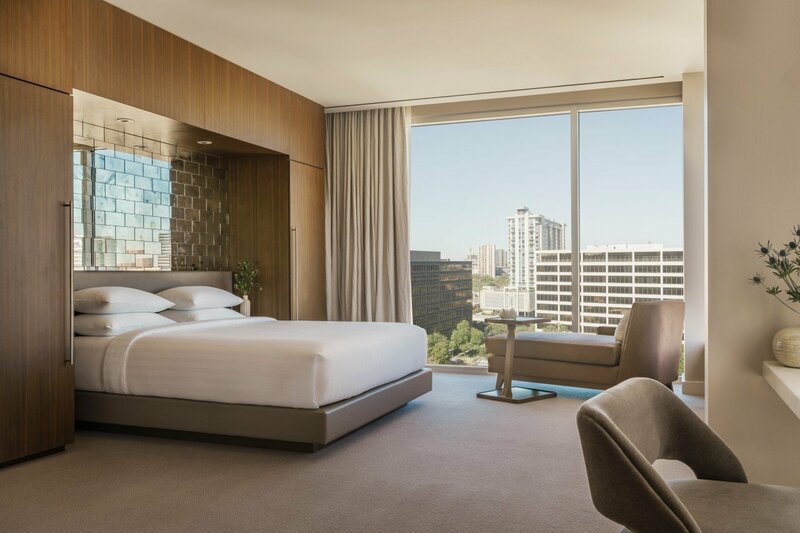 Designed for the modern traveler on the run, our 24/7 StayFit™ Gym provides everything guests need for a total body workout. 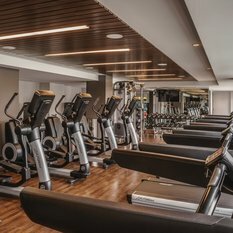 We have free weights for some muscle building, or go for a spirited run on the treadmill. 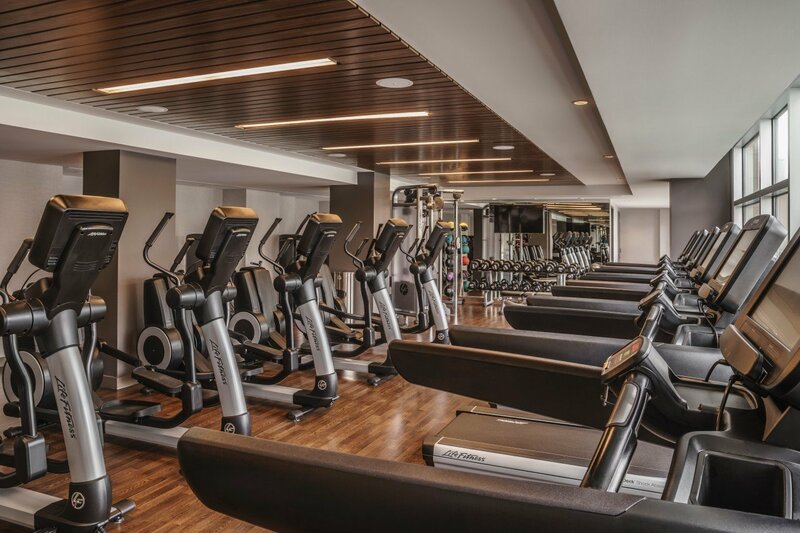 Our state-of-the-art equipment also includes an elliptical cross trainer and recumbent cycle.